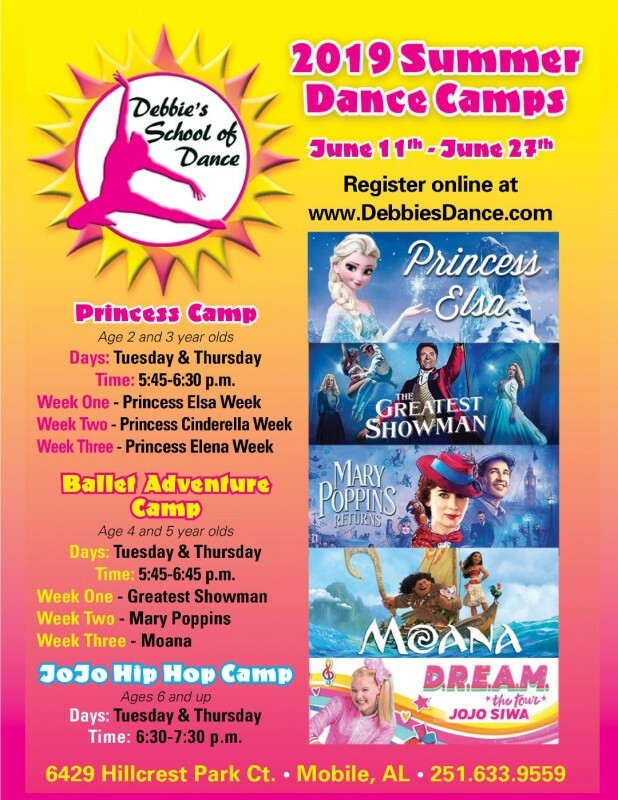 Each summer, join Debbie's School of Dance for our spectacular summer camps, perfect for children ages 2 and up! 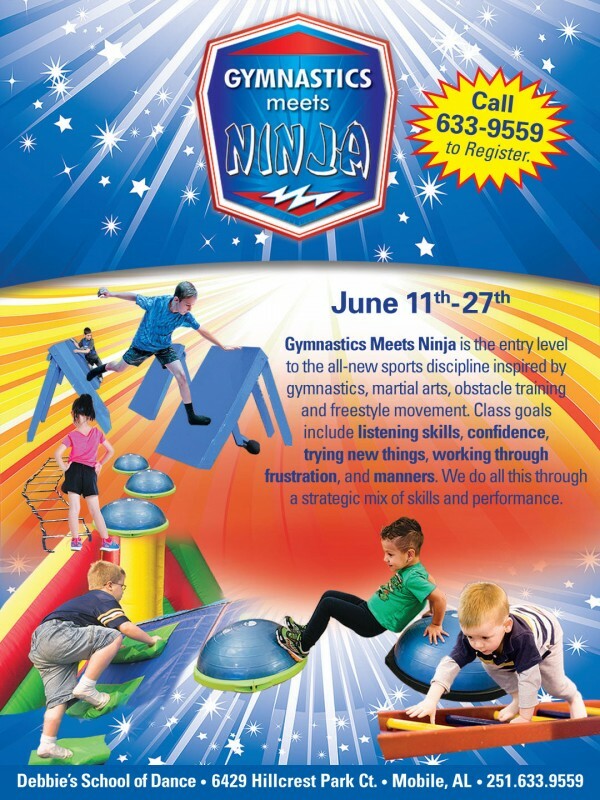 We offer fun, creative camps that will keep your child active and entertained. © 2016 Debbie's School of Dance. All Rights Reserved.